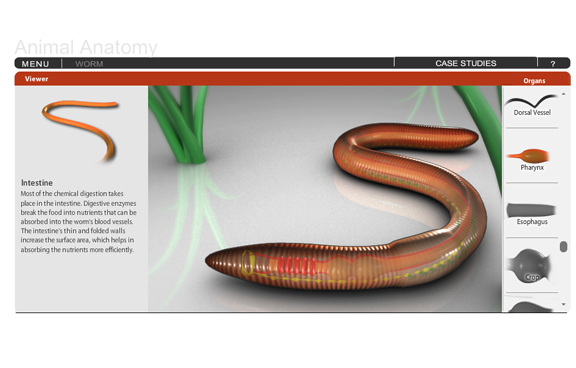 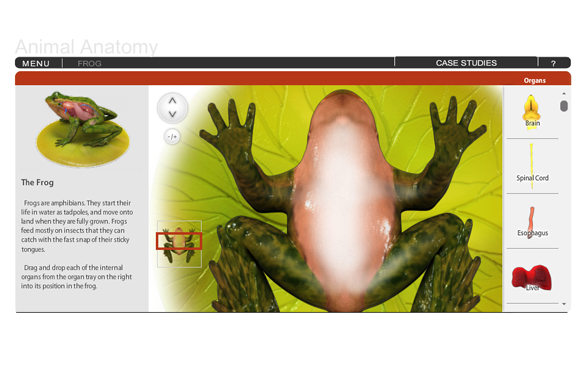 Animal Anatomy is a drag and drop game to teach students about the organs within a frog, trout, or worm. 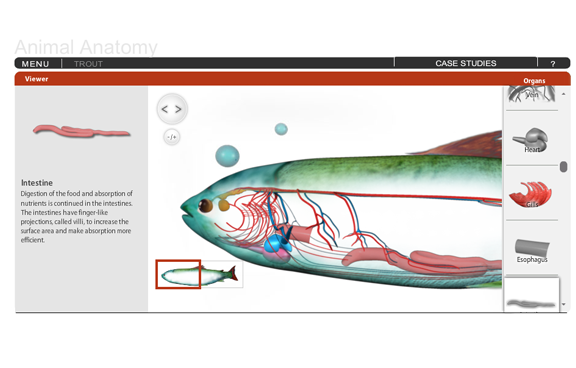 Choose organs tray, drag and drop them in their correct position within the animal. 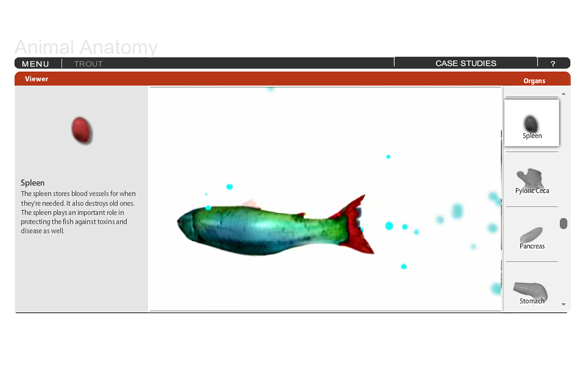 Place all organs to assemble a complete animal. 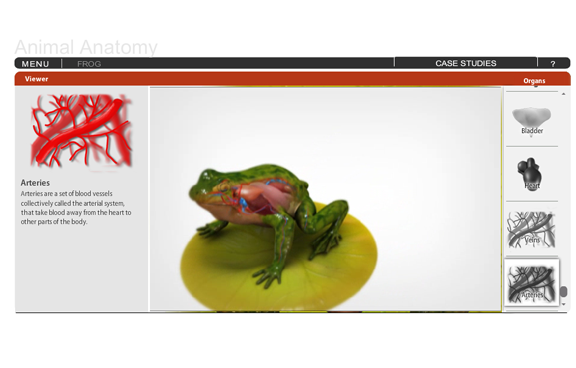 Animal Anatomy is an awesome tool to introduce and teach concepts of animal biology.